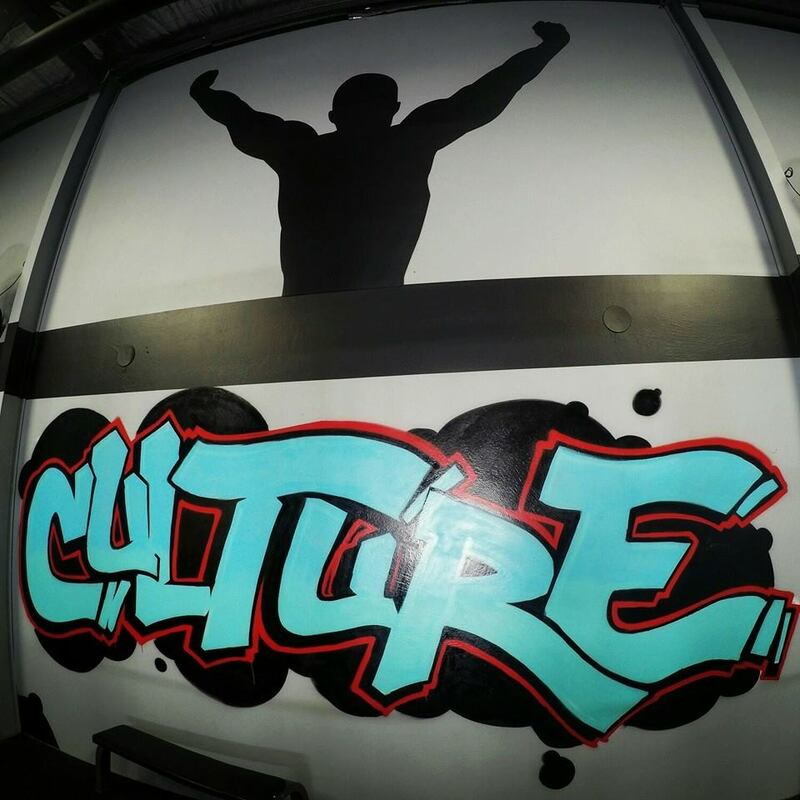 Culture Conditioning is a training facility based in Malaga, Perth. Our trainers are Tertiary Qualified with a background in Exercise and Sports Science, Exercise Physiology and Strength & Conditioning. We believe in treating all of our clients like 'athletes'. Whether your goal is to be selected in the local or state team or to get in the best shape of your life, we believe that having an 'athlete' like mindset will always keep you goal orientated.